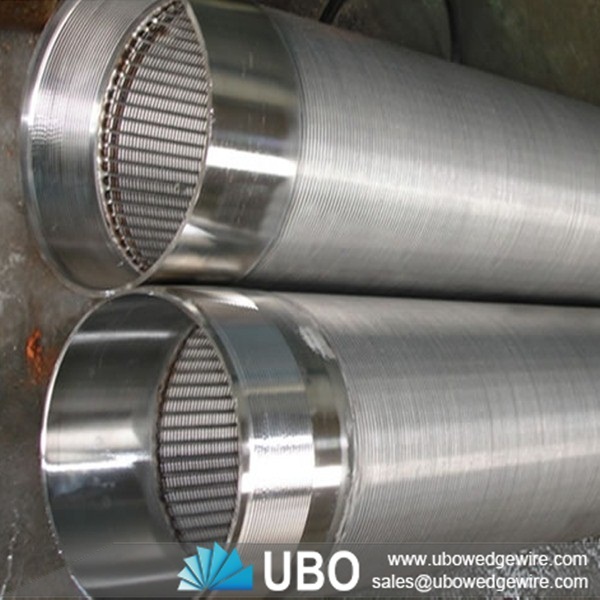 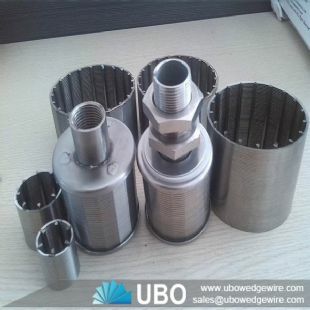 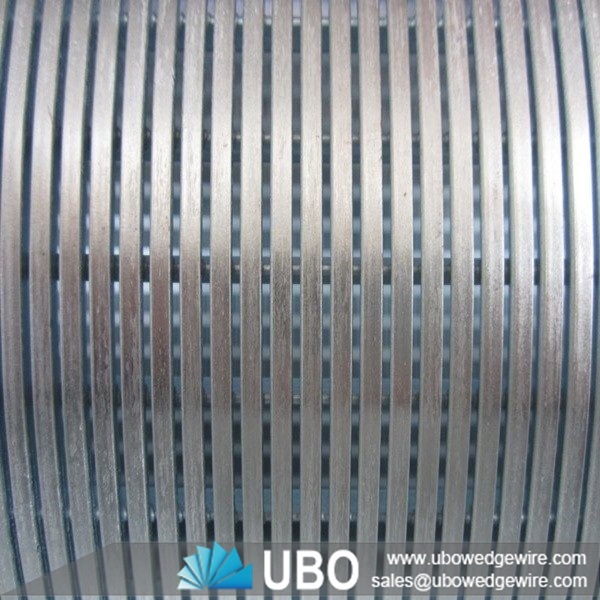 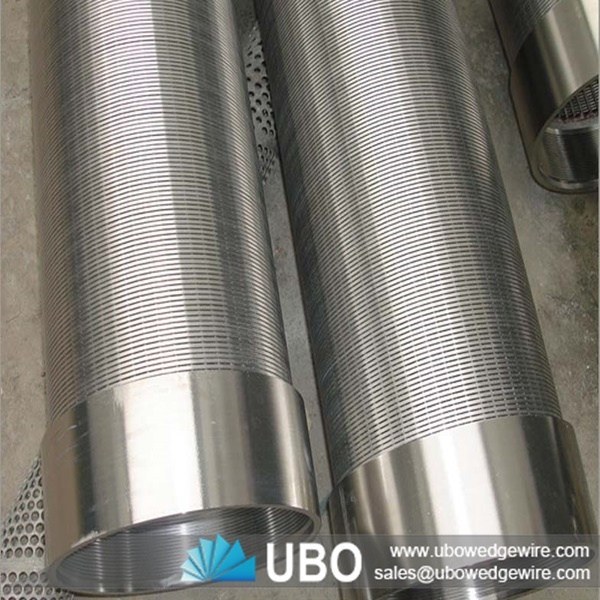 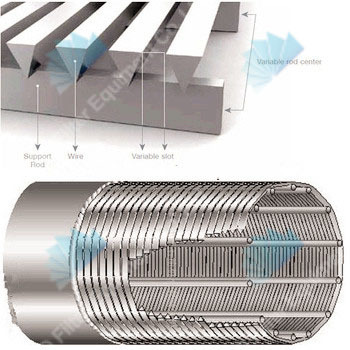 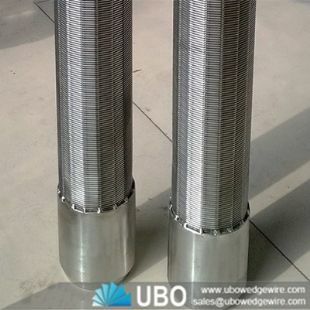 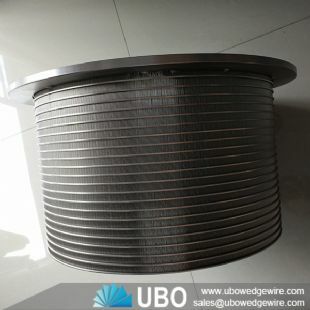 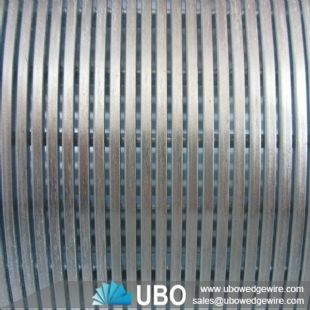 Sand control screen johnson wedge wire screen pipe is manufactured by a v or wedge shaped wire around an internal of longitudinal support rods.Each intersecting point of these wires is fusion welded. 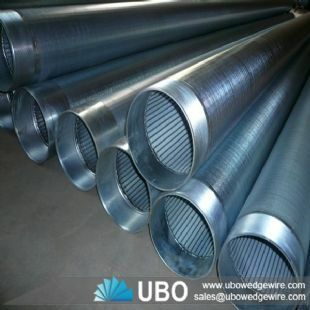 The v or wedge shaped profile wire wraps around the support rods over the full length of the screen creating a continuous slot opening,hence the screen allows water (oil) to enter well freely in ample quantities,while at the same time keeps the majority of sand and gravel out of the well. 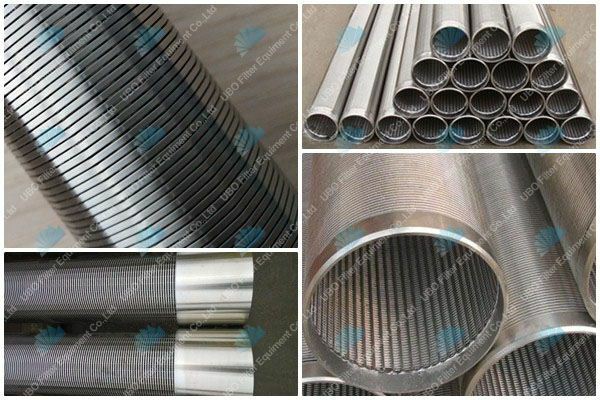 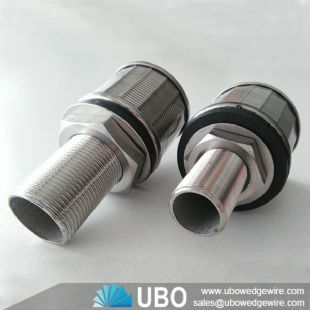 Welded stainless steel water well screen pipes are mainly used for the water-treatment , water well drilling ,oil well drilling,mineral processing, coal-cleaning plant ,sewage treatment and other industries,water,oil or gas filter and other filtration equipment.